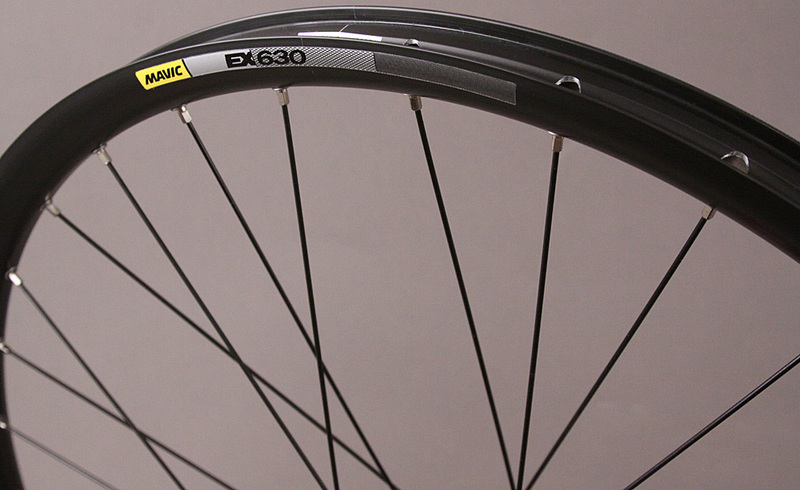 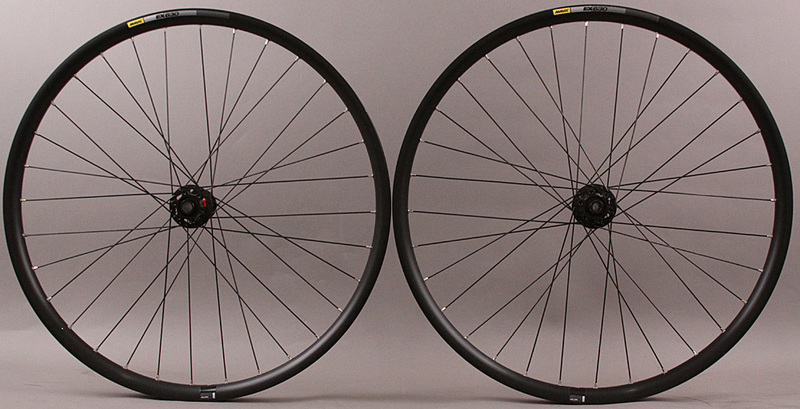 Mavic EX630 27.5 650b Mountain Wheels DT 240 XD Hubs Disc BOOST SPACING Tubeless Compatible. 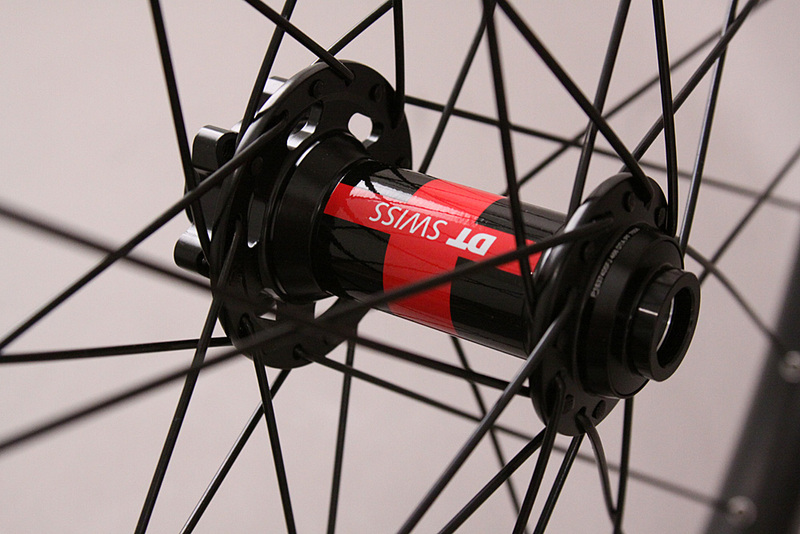 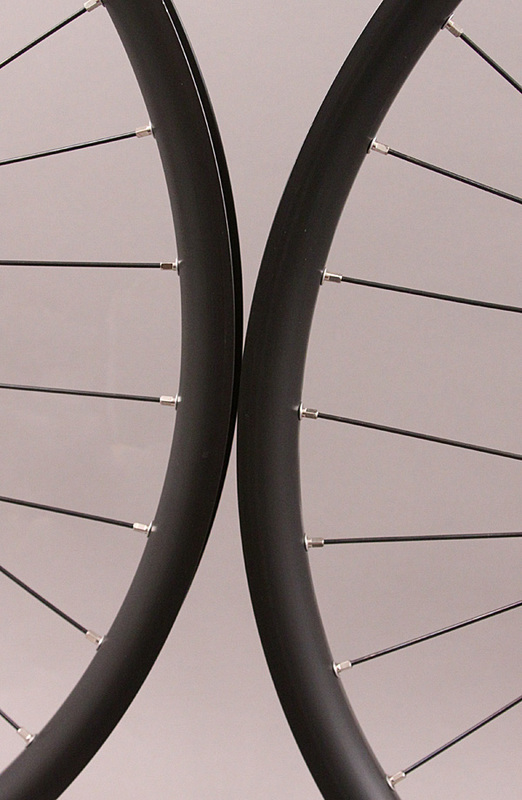 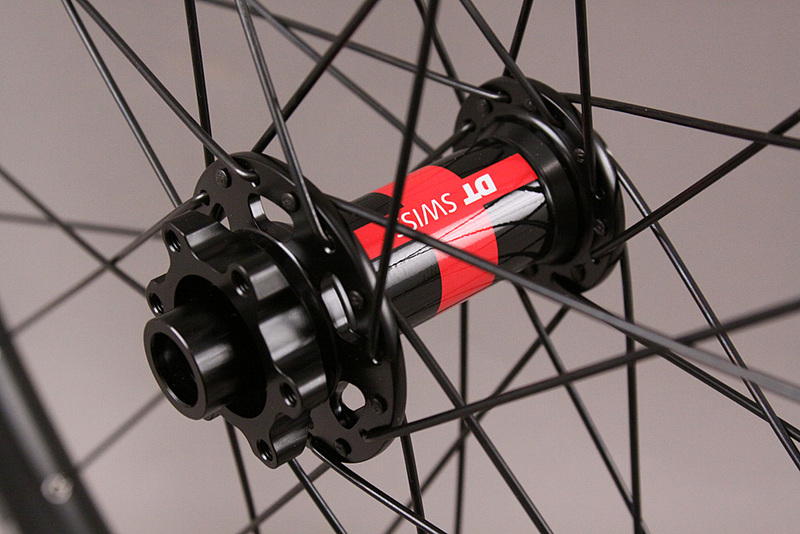 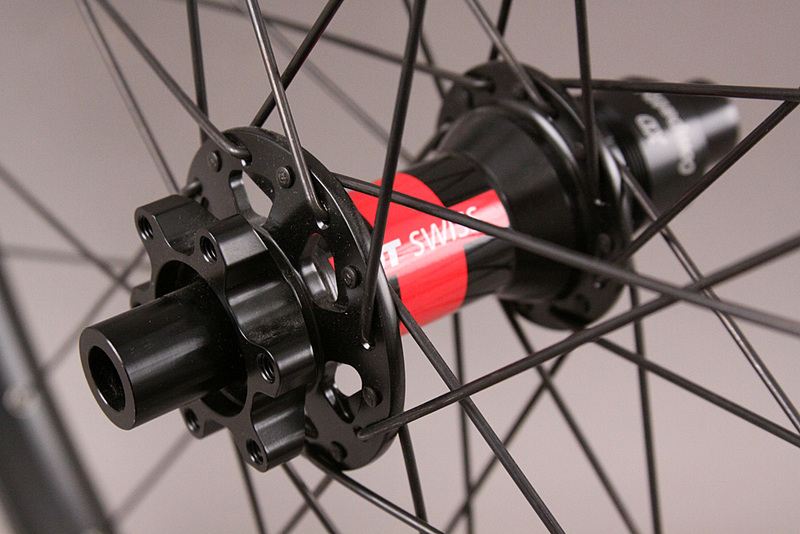 The MSRP on these hubs are $508 for the rear and $258 for the front. 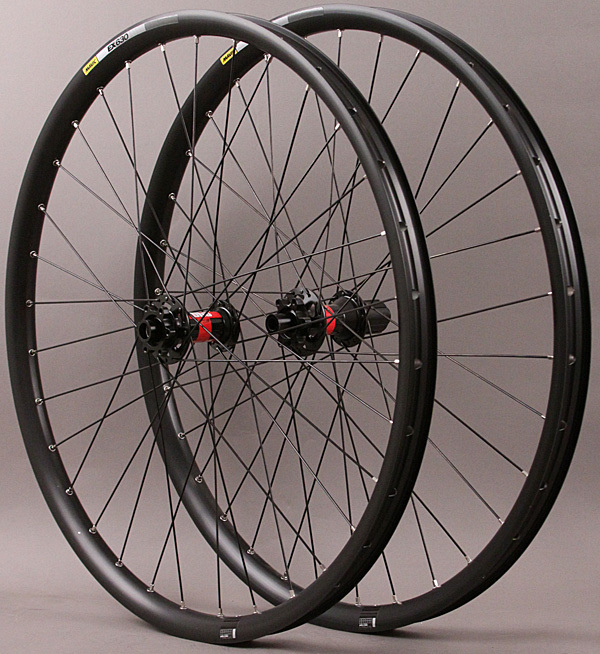 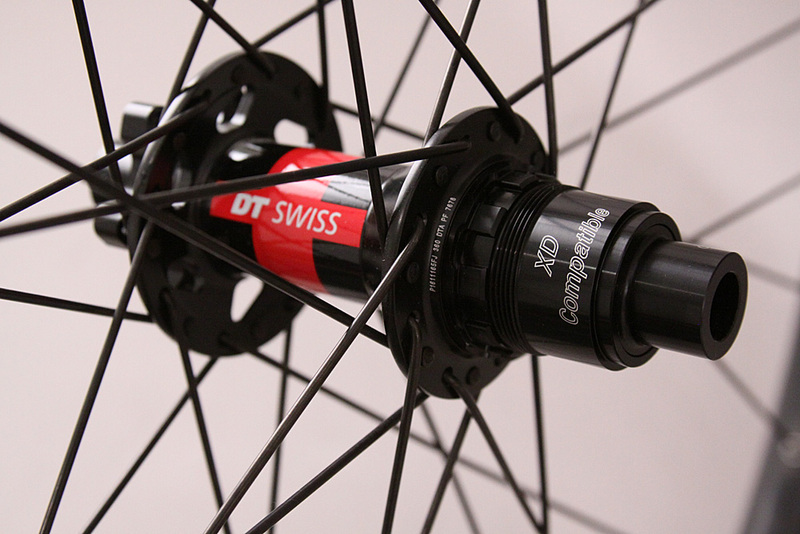 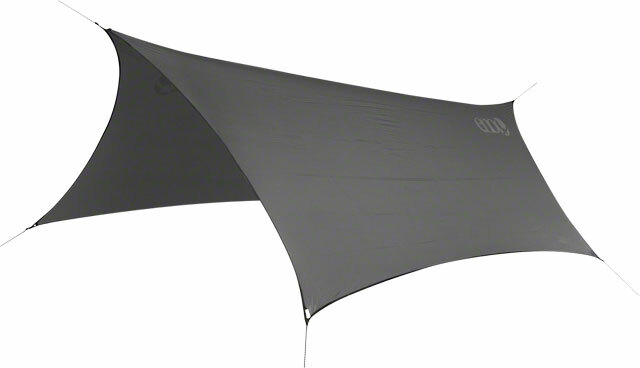 This is an amazing deal on these built wheels.